The Bells are Ringing at SUWO! 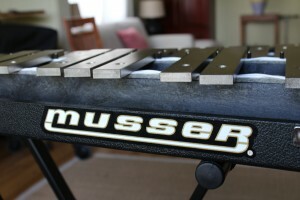 SUWO is one step closer to owning a full set of percussion instruments after yesterday’s purchase of a professional Musser Glockenspiel. 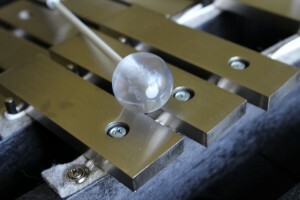 A Glockenspiel (also known as Orchestral Bells) is a tuned percussion instrument with steel bars. 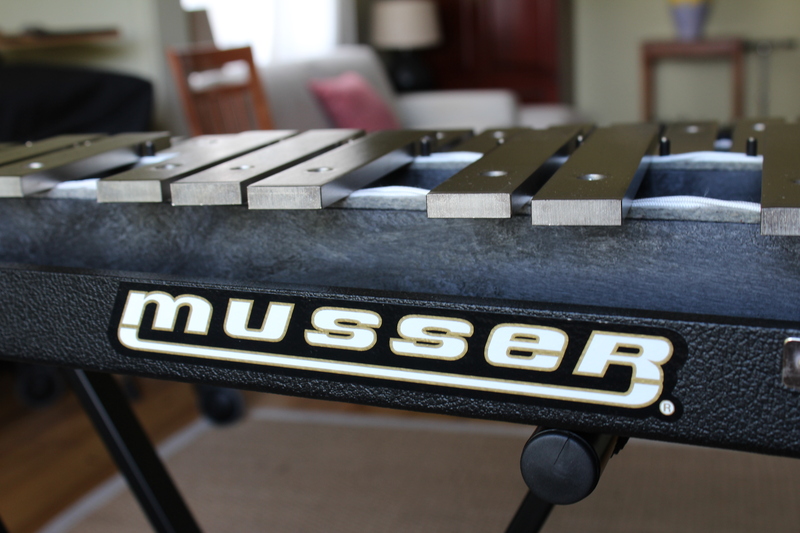 It differs from its big brother, the vibraphone by being pitched 2 octaves higher and is usually played with hard plastic or brass mallets. It is one of the most commonly used instruments in the percussion section, and its pure, crystal like tone is a valuable addition to the sound of the wind orchestra. 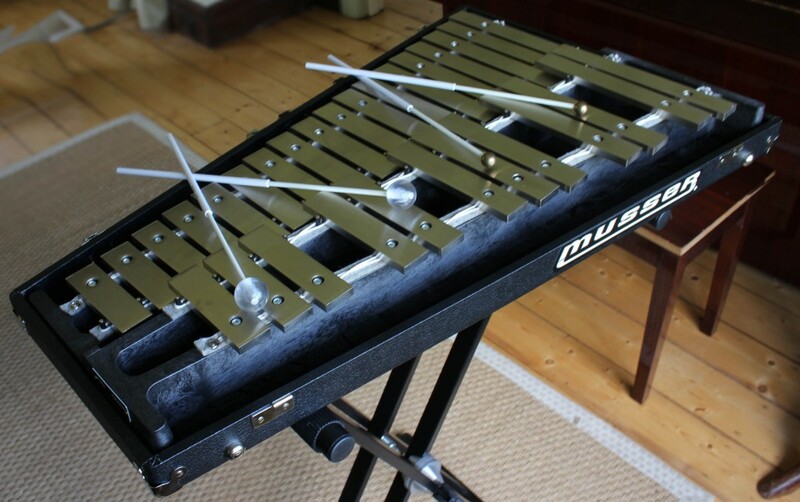 Thanks to the exceptional fundraising efforts of Sydney University Wind Orchestra members and our supporters’ contributions SUWO now has a Glockenspiel to call its own. While there is still a long way to go, this is an important step in our goal to acquire a full percussion set. With continued effort we hope to acquire other important percussion instruments such as timpani and a xylophone. If you would like to help us out come along to our Auburn Bunnings sausage sizzle on Monday. Also keep an eye out for more information on our upcoming end of semester concert- “Folk and Legends” featuring an incredible arrangement of music from the Lord Of The Rings trilogy by our very own musical director Steven Capaldo.